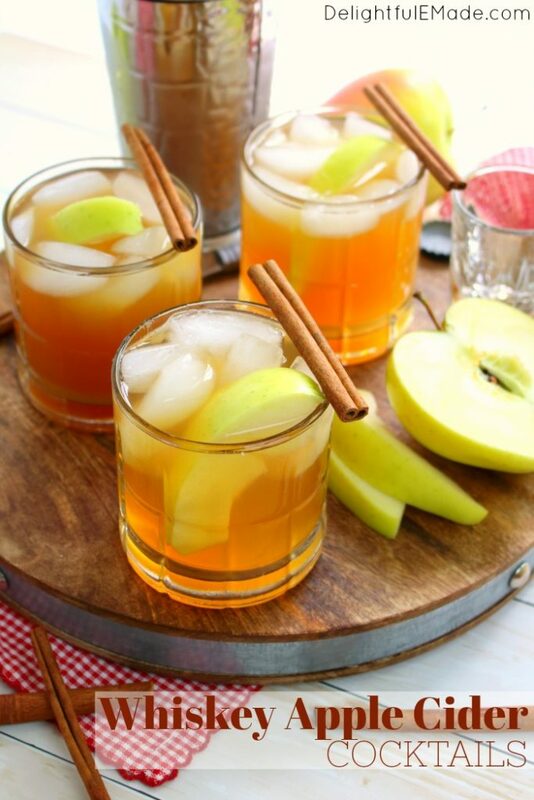 Whiskey Apple Cider Cocktail – your new favorite fall drink! 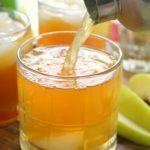 If you love hard cider, or imbibing in the occasional bourbon, this Whiskey Apple Cider Cocktail will be your new favorite drink! 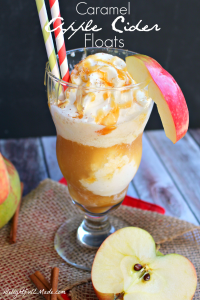 Made with hard cider, apple cider, bitters and a shot of good whiskey or bourbon, this cocktail has all the amazing flavors of fall! Have you ever gone apple picking? I hadn’t actually done this quintessential fall activity until I moved to the East coast, where it seems like it’s on everyone’s fall bucket-list. Since living here in the mid-Atlantic, apple-picking has become one of our favorite fall activities, along with bringing home plenty of fresh pressed apple cider. 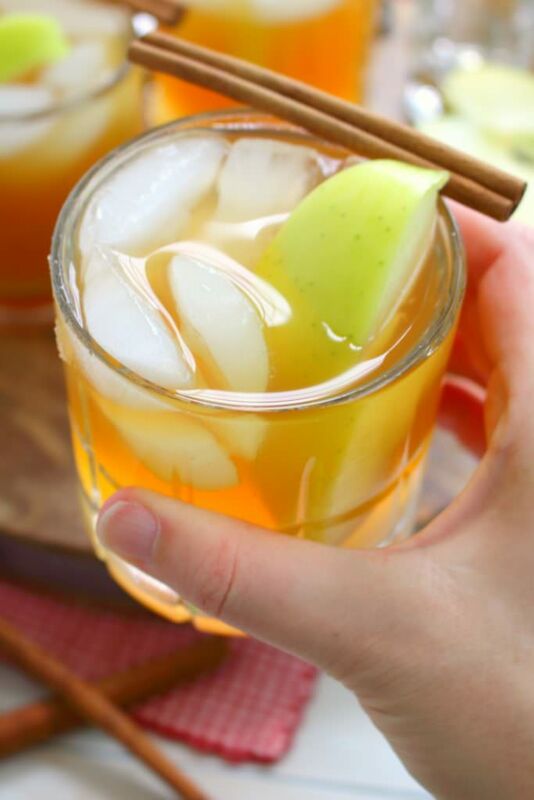 With having plenty of apple cider on hand, I decided that a good cider cocktail is a must. 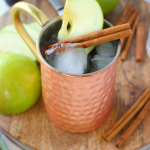 This Whiskey Apple Cider Cocktail is my new go-to cocktail for fall, and the perfect way to enjoy that fresh, delicious apple cider. 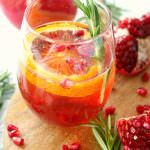 Making sure your ingredients are nice and cold is an essential aspect to this cocktail. 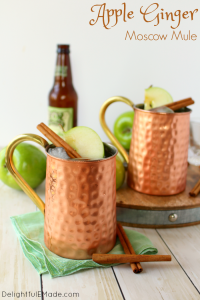 You’ll start with the cold apple cider, as well as a good hard apple cider beer. 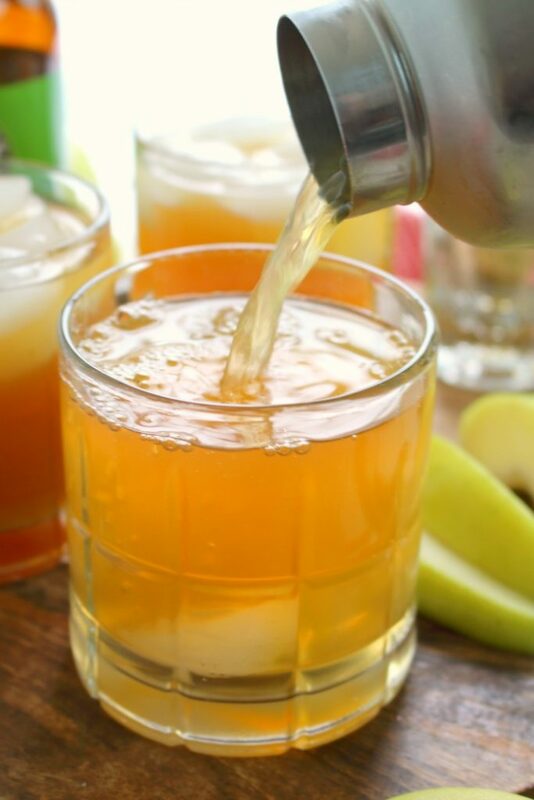 There are many hard ciders on the market, but I do love Angry Orchard – it has a fantastic apple flavor, and goes really well in this cocktail. In addition to the ciders, you’ll also need to select a whiskey or bourbon. I chose this delicious Jack Daniels Honey Whiskey. Technically this is not a bourbon, but the honey flavor is wonderfully complimentary in this drink. Some other good bourbons are Woodford Reserve and Knob Creek. 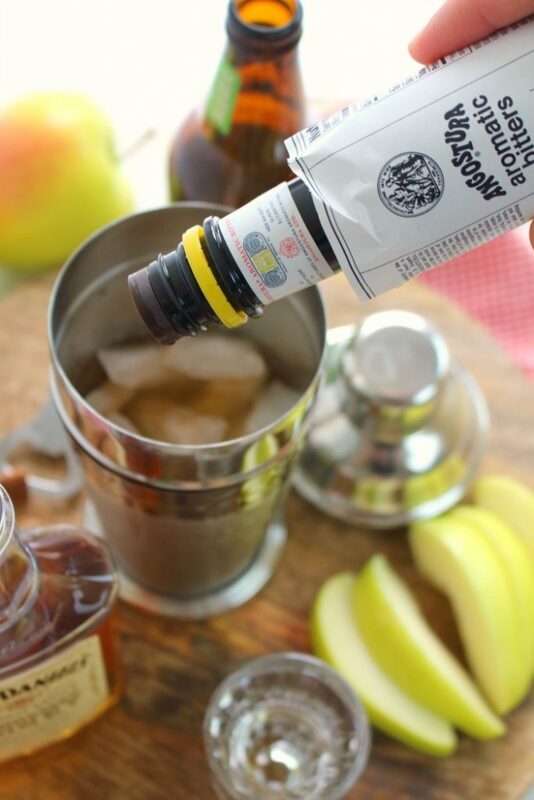 Once the ciders and whiskey are added to the shaker, add a splash or two of the bitters. My husband actually came across these bitters for making another cocktail, and he thought it would make the perfect addition to this drink. He was spot on! The aroma of these bitters smells exactly like fall – cinnamon spices, but without being too overpowering. 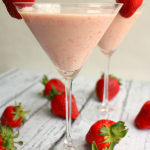 You don’t want too much of this – just a few shakes, or a splash will go a long way. Once all of the ingredients are in the shaker, fit the shaker tightly with lid and shake vigorously. In a rocks glass filled with ice, strain the cocktail over the ice. Top off the drink with additional hard apple cider beer, if desired. Step 4: Add an Apple Slice and Enjoy! I sliced up some crisp Golden Delicious apples that came back from our apple picking trip, but feel free to enjoy with any variety you prefer. The cinnamon sticks are completely optional, but look quite attractive on top of the glass. 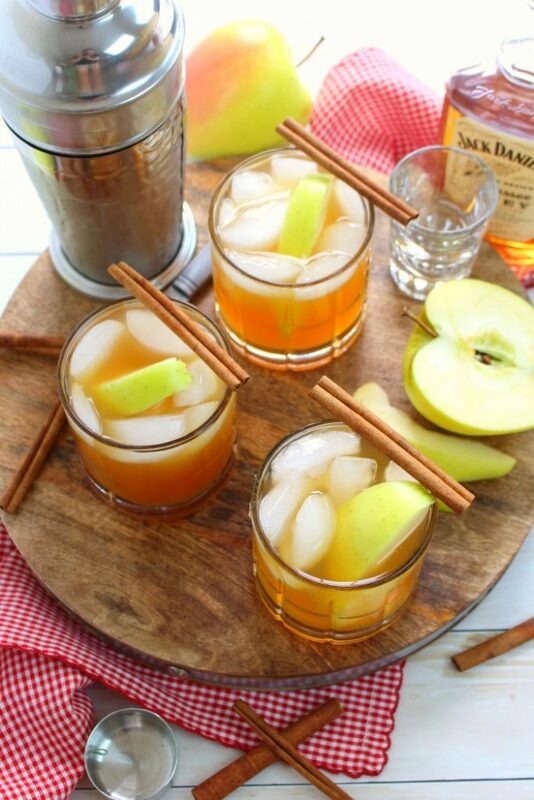 Feel free to add the cinnamon stick into the cocktail or use it as a stirrer for a little additional cinnamon flavor. 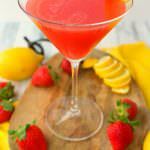 This cocktail is perfect for imbibing for a fall brunch, or even tailgating at your next college football game! 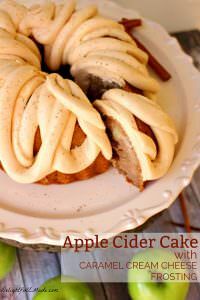 It would be fantastic at a Halloween party, or fun at your next fall-themed soiree. In a cocktail shaker filled with ice, add the apple cider, hard cider beer, whiskey and bitters. Fit with lid, making sure it's tight, shake vigorously. In rocks glass filled with ice, pour cocktail over ice. Top off drink with additional hard cider beer. 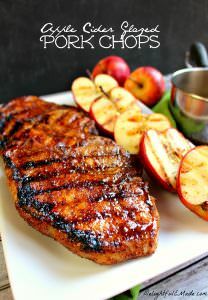 Add an apple slice for garnish, if desired. Enjoy right away while cold. 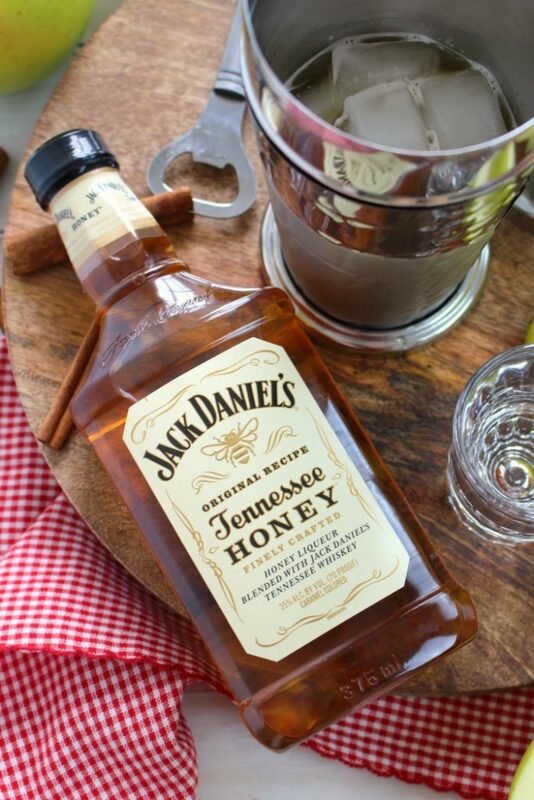 I used Jack Daniels Honey Whiskey, however, feel free to use your favorite whiskey or bourbon. 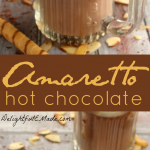 This sounds like the perfect fall drink! Thanks for sharing at the What's for Dinner party. 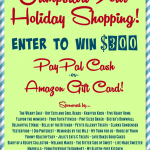 Hope to see you at this week's coming up too! Have a wonderful weekend.